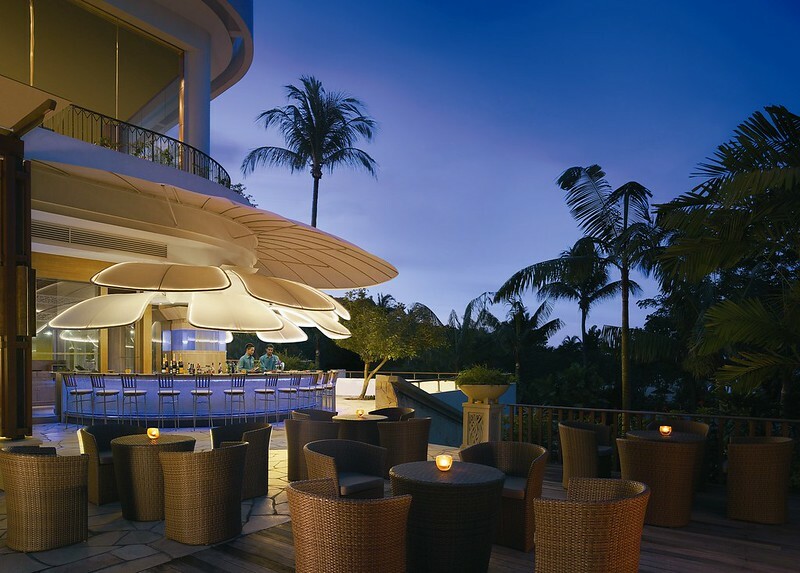 Overlooking the South China Sea, this 5-star luxury hotel is the only beachfront resort in Singapore. 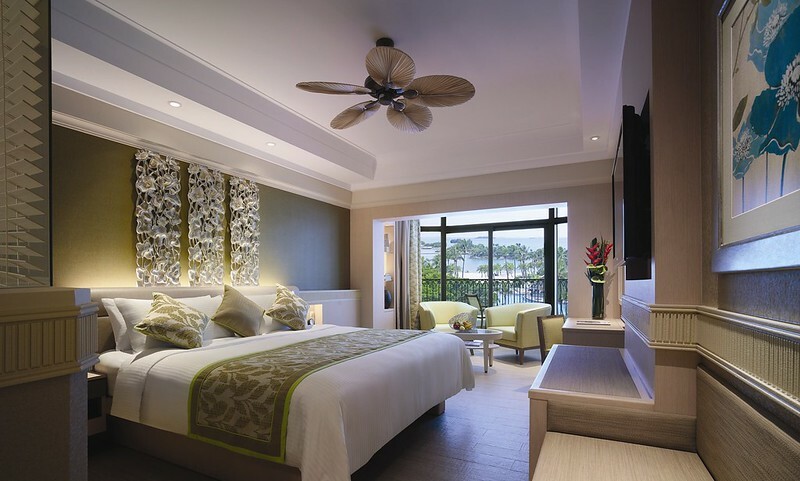 Built in 1993, including a major renovation in 2010, the Shangri-La’s Rasa Sentosa Resort and Spa, Singapore, offers a memorable stay for all travelers. Amidst a variety of rooms (454 in total), to suit the individual needs of guests, the tastefully decorated Shangri-La delivers relaxation with cool, harmonious furnishings, complementing its natural environment. 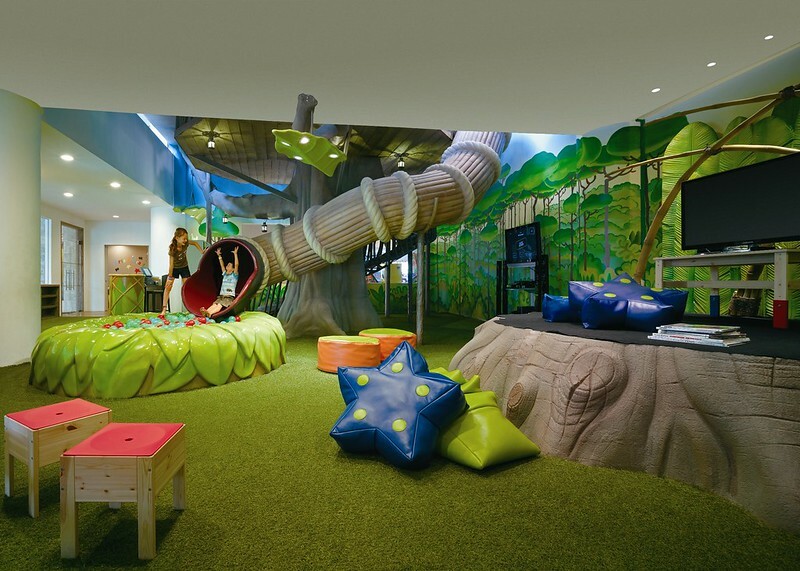 There is a strong focus on family friendly amenities and activities at this resort. 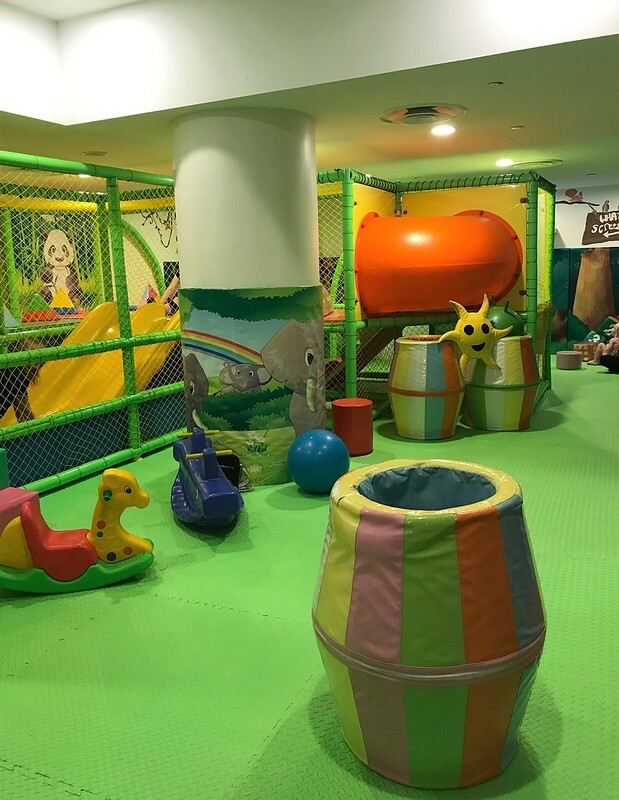 The “Cool Zone” provides parents/carers some well-deserved down time, as their precious young ones are fully supervised, enjoying the entertaining and exciting activities offered by the wonderful staff at the Shangri-La’s Rasa Sentosa Resort & Spa. 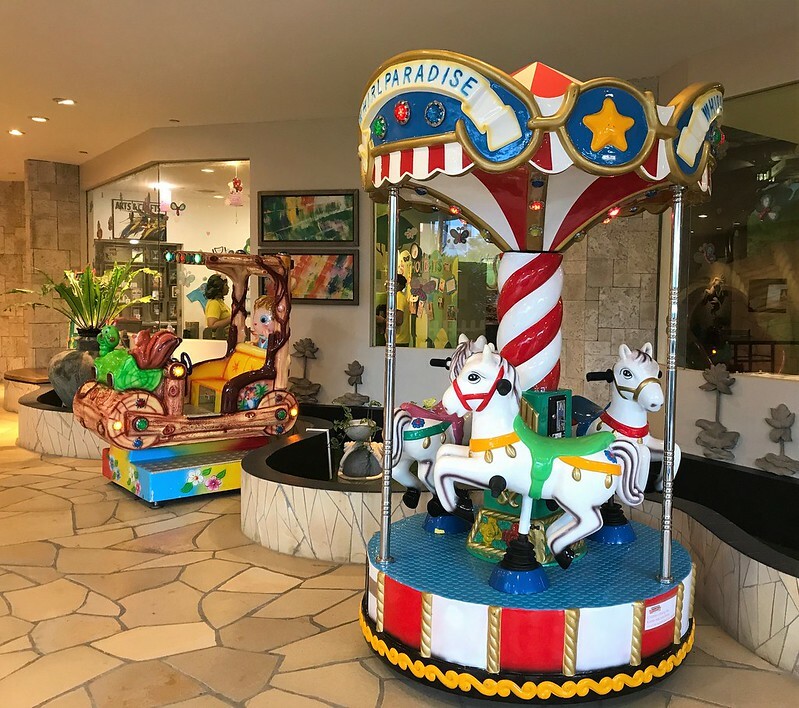 Facilities include a 24-hour gymnasium, a sea sports centre offering water sport equipment for rental, Chi day spa with an outdoor Thai pavilion and jacuzzi, water slide for kids and pools catering for both adults and children. 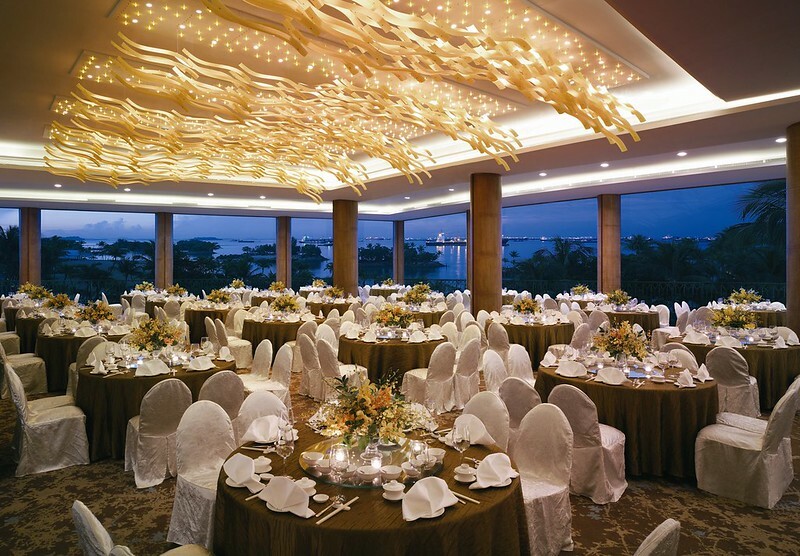 Corporate meetings and special events can be held in one of fifteen event spaces within the resort. Each location offering exclusive settings and themes tailored for individual functions. 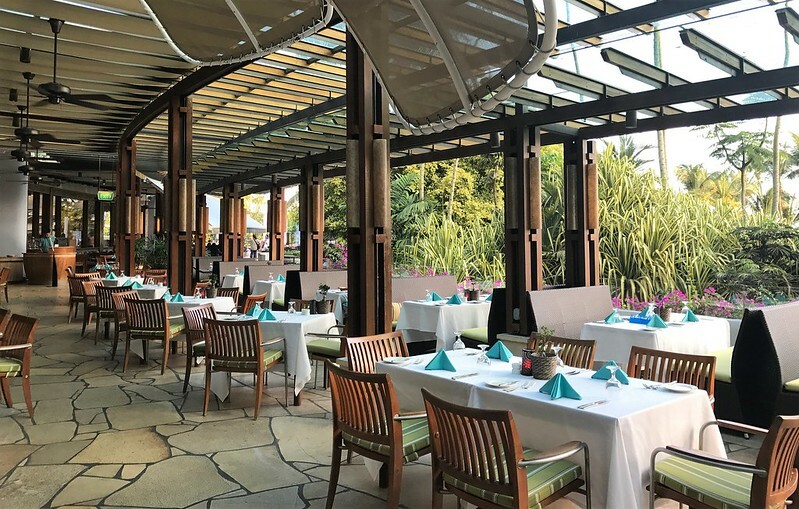 Dining at the Shangri-La’s Rasa Sentosa Resort & Spa is a unique experience like no other. 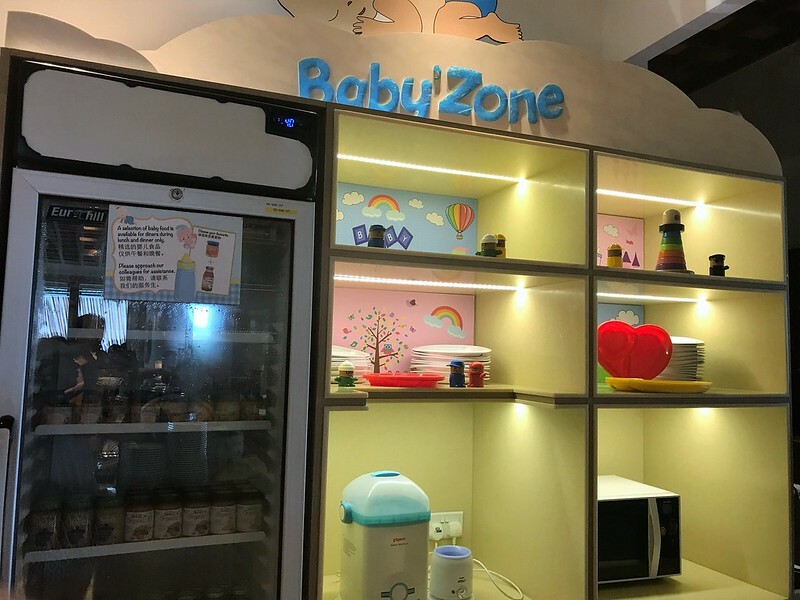 “Dine on 3”, the main dining area, offers three feature restaurants within (Casserole, Silver Shell Café and 8 Noodles). 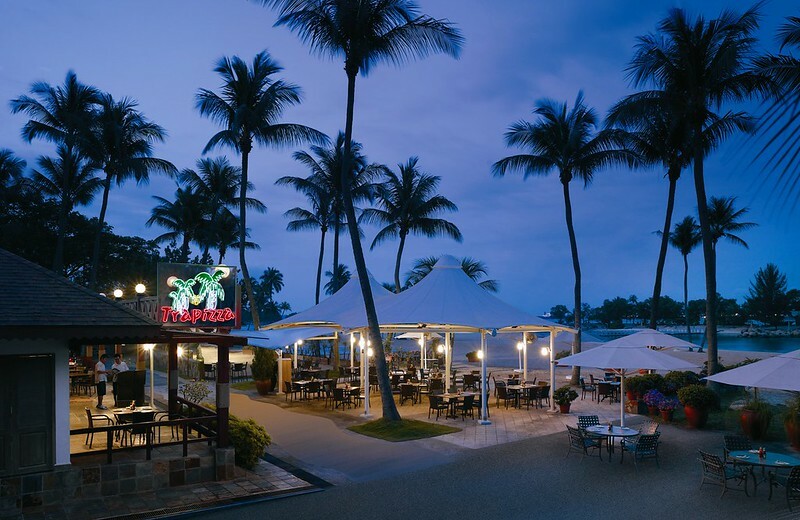 In addition to these, there is also “Siloso Beach Bar” by the pool and Trapizza, a casual Italian eatery on the beach serving traditional wood fired pizzas. 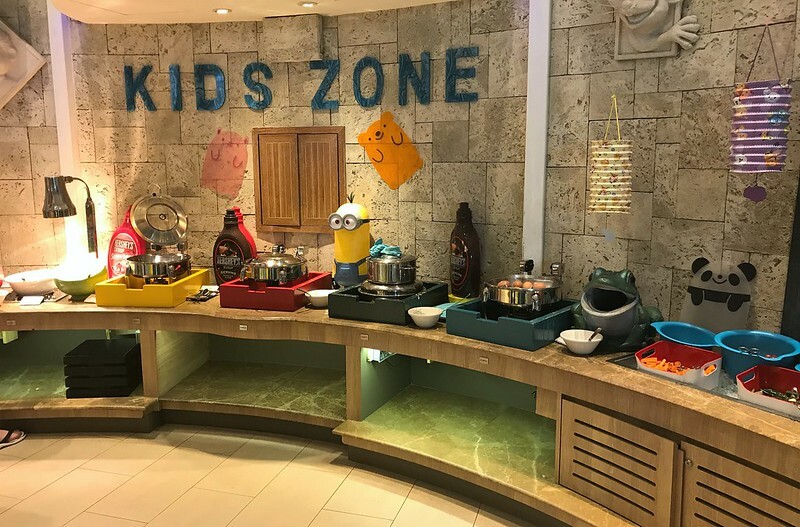 Themed buffet nights at the Silver Shell Café provide a vast array of delicious food from around the globe, incorporating an exclusive “baby area” and separate children’s buffet, pleasing guests of all ages! 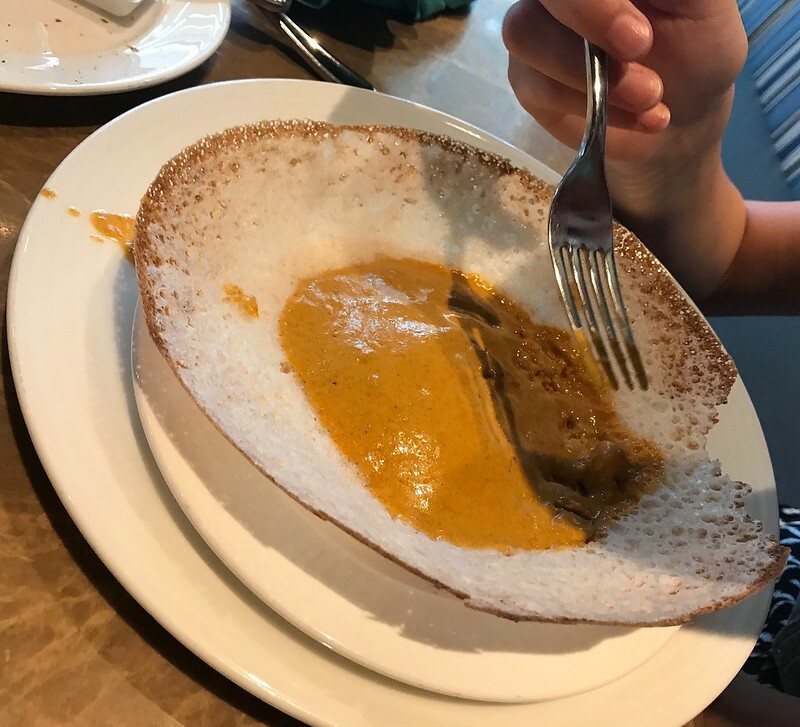 My only disappointment with the Shangri-La’s Rasa Sentosa Resort & Spa, was that our stay was too short, being only two nights. 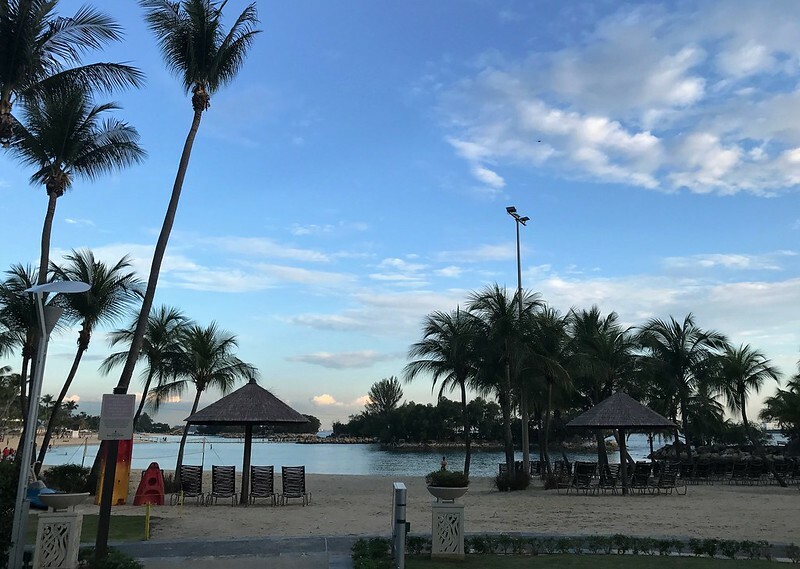 I would have loved to stay a few more days to explore the natural surrounding environment of the resort and the rest of Sentosa island. 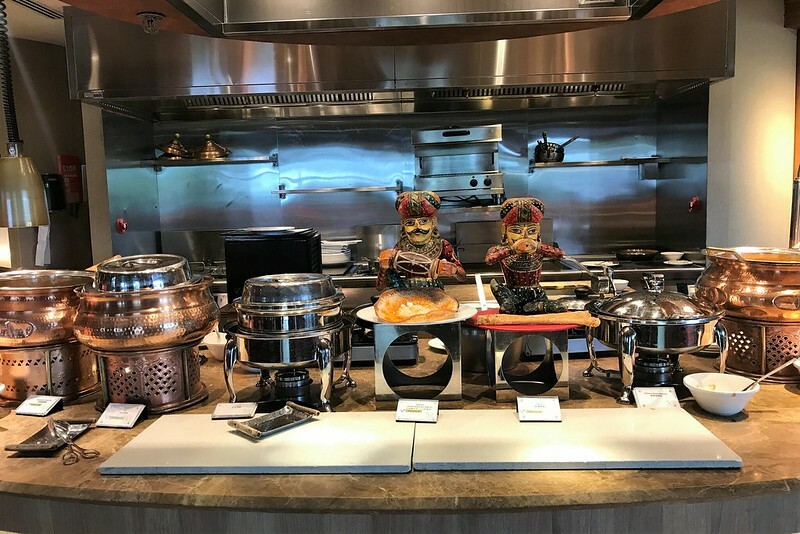 The highlight of our two night stay was the buffet breakfast. In my years of travelling, I must admit, I have never witnessed such a smorgasboard of multicultural dishes for breakfast. Included in our accommodation package, the buffet breakfast was amazing. 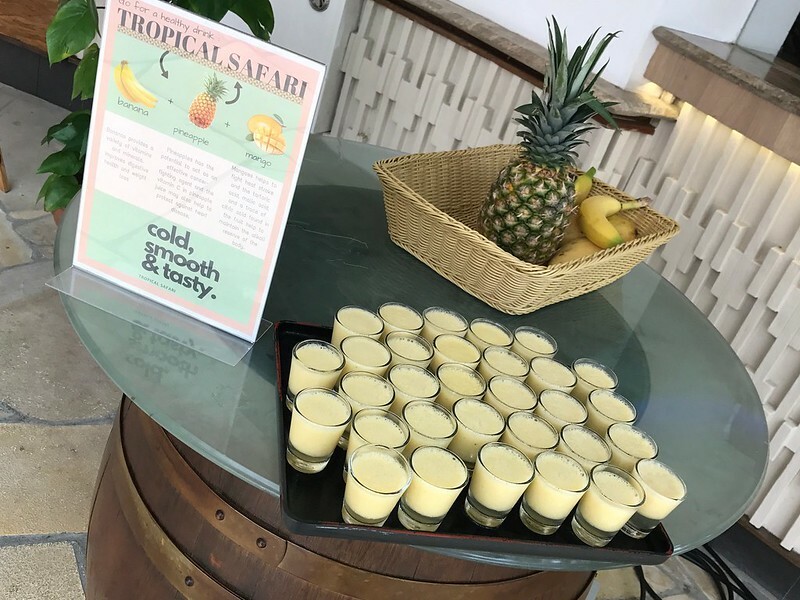 Catering for all ages, allergy suffers and nationalities, the most important meal of the day, would leave you feeling like it was the only meal of the day you could possibly need! Waking up in the morning was a pure delight for us, when we knew what would be awaiting us for our first meal of the day…yum, yum. 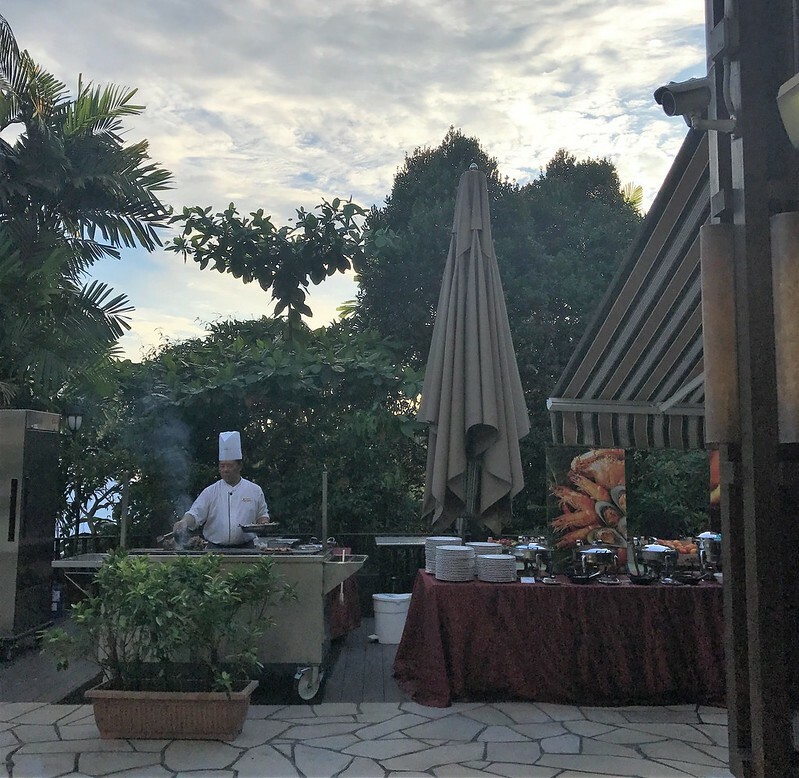 The service at the Shangri-La’s Rasa Sentosa Resort & Spa was impeccable. 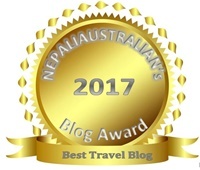 Nothing was too much to ask for and the staff whether it be dining, reception, or housekeeping, went out of their way to ensure our stay was comfortable and pleasant. The hotel was extremely clean and the surrounding grounds well-kept with well-manicured gardens, attended to by the resident gardener. Free roaming peacocks, cheeky monkeys (though we did not see any) and inquisitive squirrels are all regular visitors to the resort. 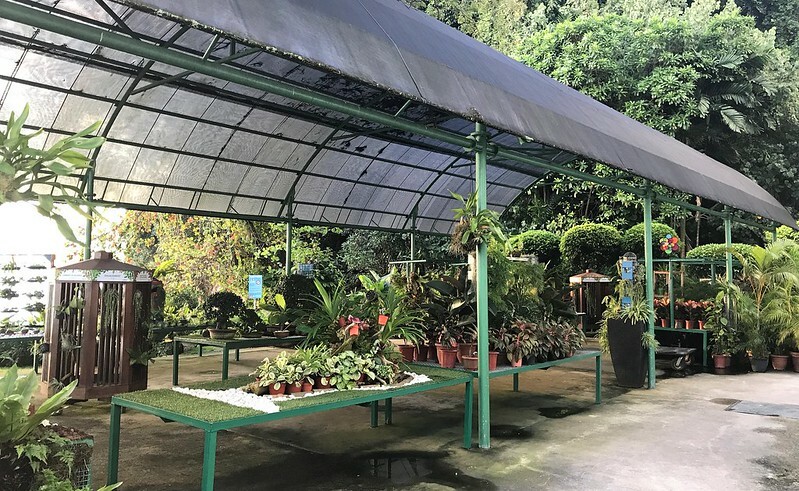 With such natural surroundings, you really feel like you are in a tropical paradise, completely away from the hustle and bustle of Singapore city (even though it is only 10 – 15 minutes away by car). It was a great way to finish our city break. 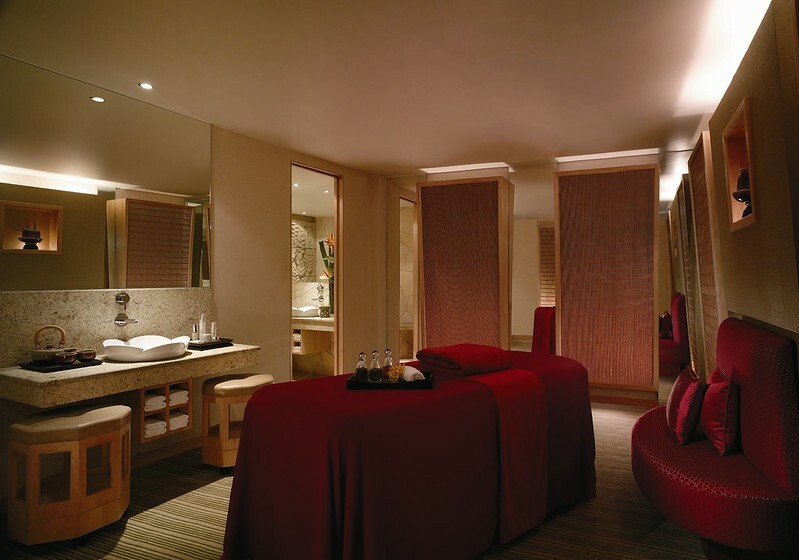 So, would I return to the Shangri-La’s Rasa Sentosa Resort & Spa? Most definitely! 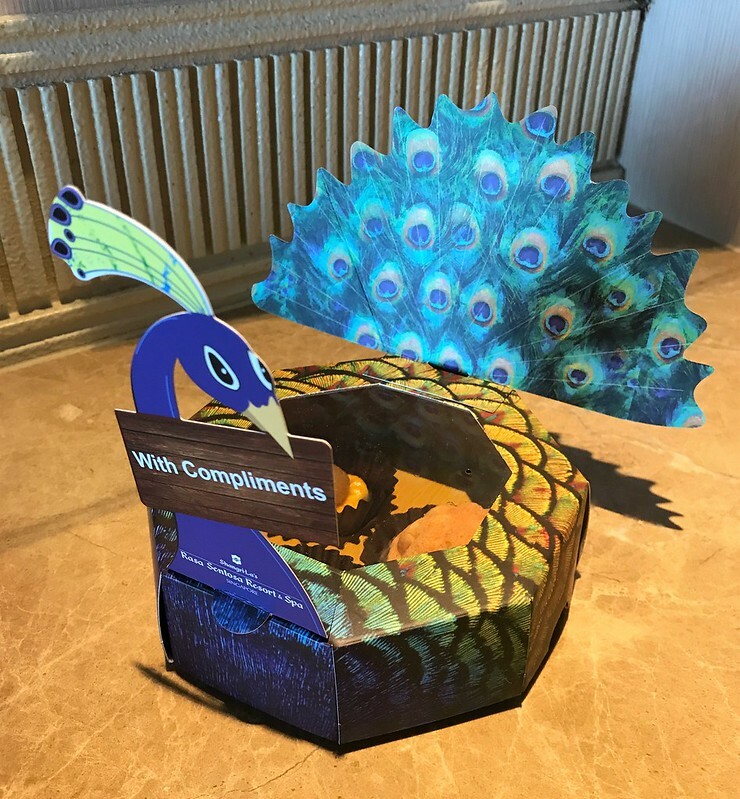 The personal touches, friendly staff, delicious food, tranquil surroundings and clean luxurious rooms are the reasons to book your next holiday accommodation here and enjoy the serenity, comfort and warmth of the Shangri-La’s Rasa Sentosa Resort & Spa. 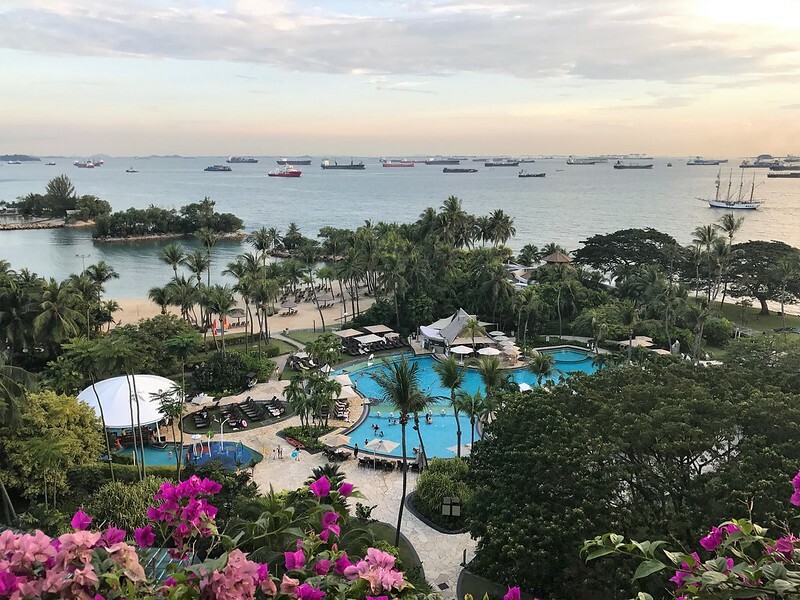 Book your next holiday to Singapore and celebrate the Shangri-La’s Rasa Sentosa Resort & Spa’s 25th Anniversary in 2018! Disclaimer: This post contains a mixture of my own personal photos and pictures supplied by the Rasa Sentosa. This post was not written in exchange of discounted accommodation or payment. 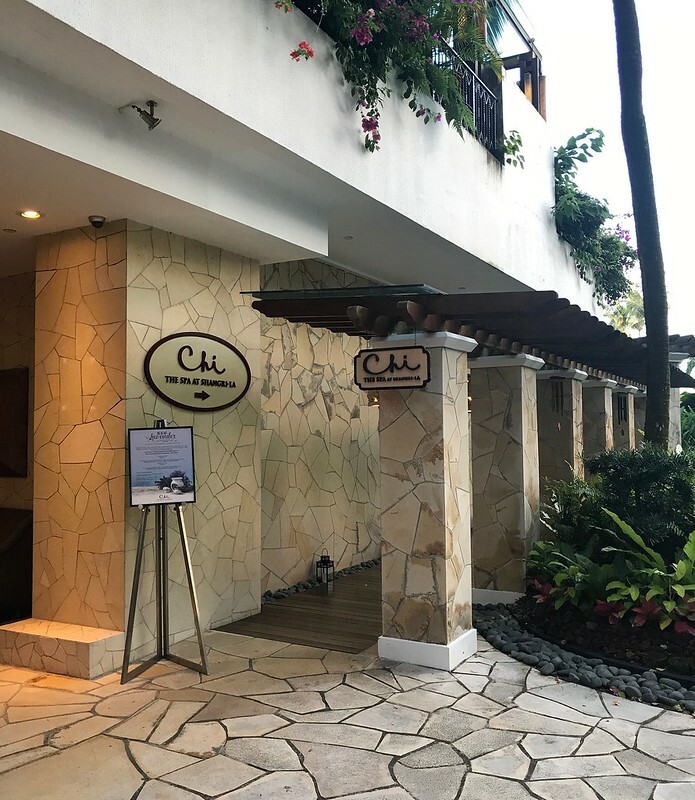 A hotel tour and dinner one evening was complimentary, though all thoughts and opinions are my own, and I choose to write this honest review to inform you about my experience. Looks like a stunning place to stay – I think I would have no problems spending a month here!! What a beautiful view!! 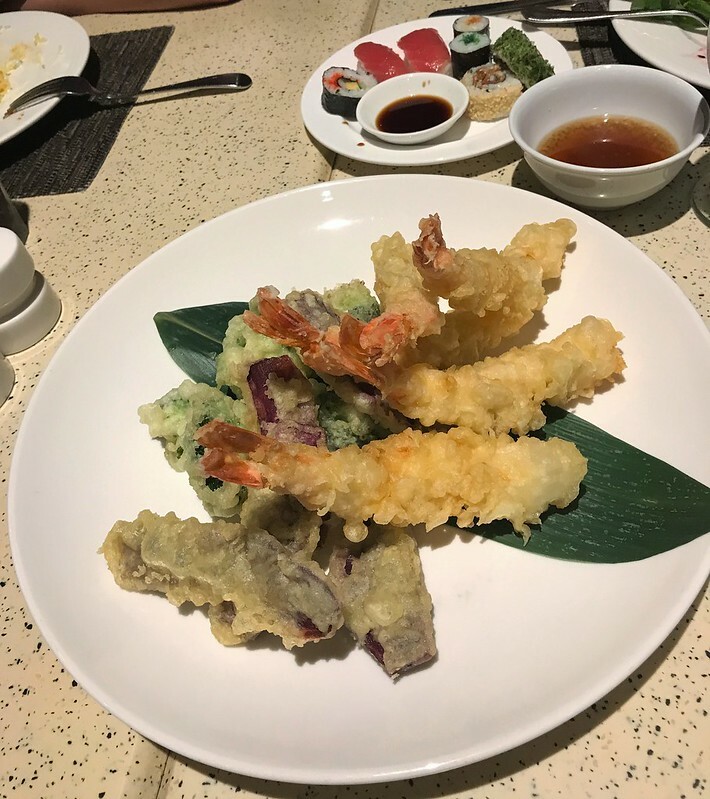 And is that shrimp tempura? It looks so good! Looks wonderful. 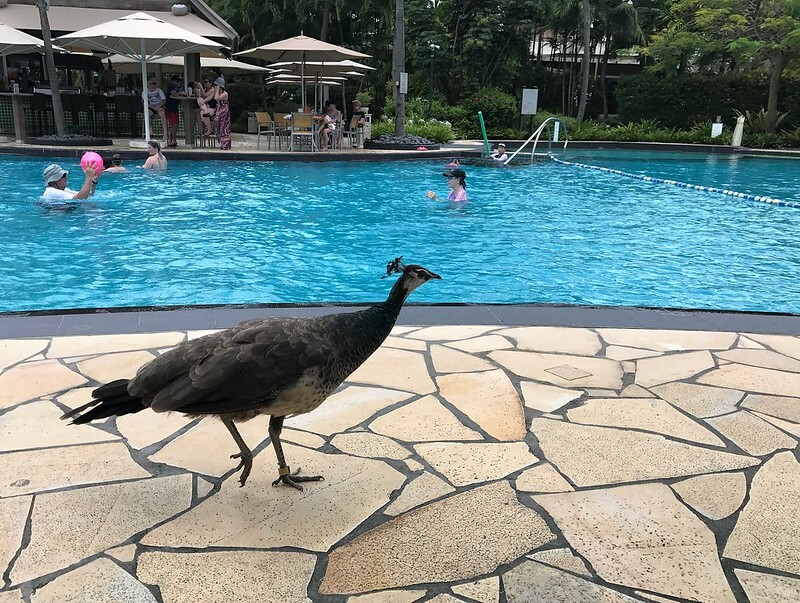 And that’s neat that there are peacocks walking around the pool. I would rather see a peacock than a monkey. Monkeys are cute, but I don’t trust wild monkeys to not have rabies. Thanks Gabe. 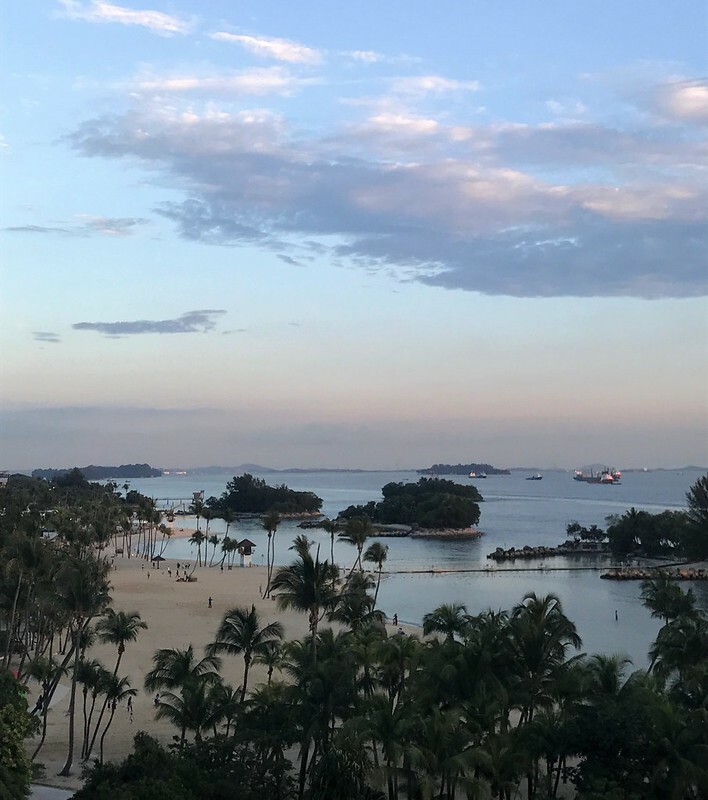 The city of Singapore is quite hustle and bustle, so Sentosa Island is s nice break from that. Welcome back to the blogging world by the way. 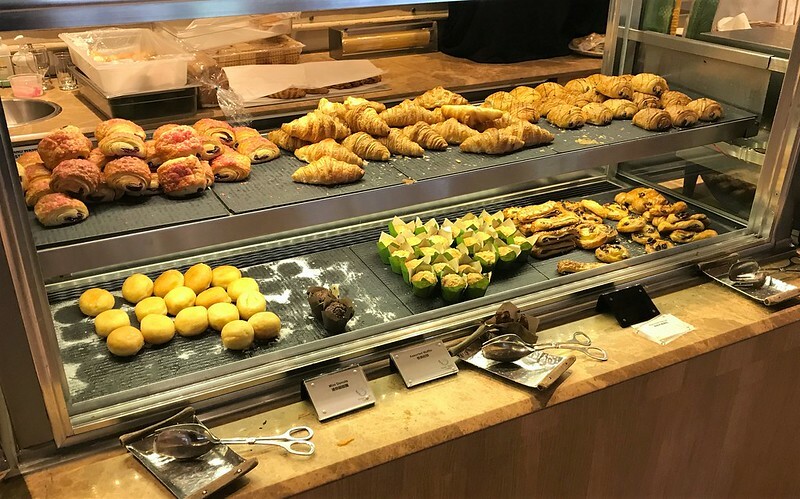 I love a good buffet breakfast and this one looks amazing! 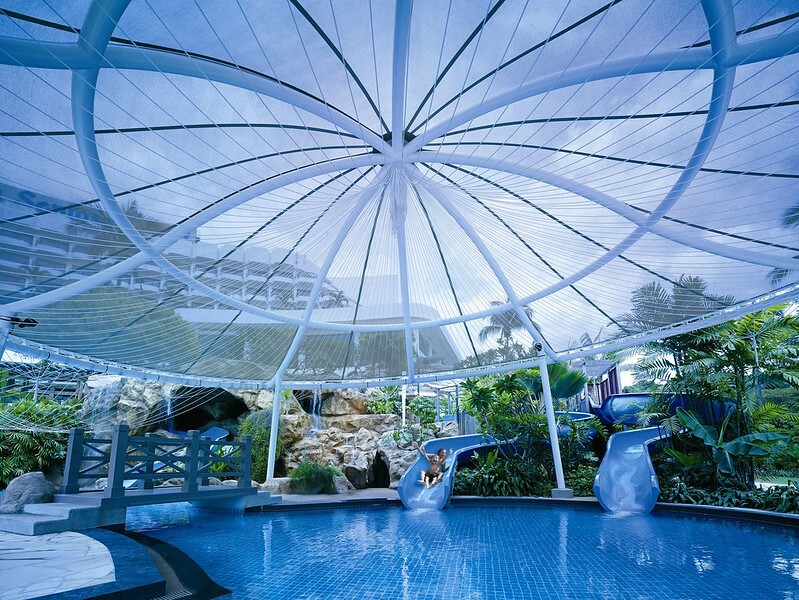 I think finishing a sojourn in Singapore with a stay in Sentosa is a great idea. It looks amazing! Ooooh, I could use a week in a place like that!! How wonderful. What a lovely hotel! I’m sure I could enjoy a few very relaxing days there if I ever visited! Wow this looks amazing. Get me there now. Perfect for kids too. Lorelle, this looks AMAZING!!! I can’t believe the luxury everywhere- I would give anything to try some of that brunch myself! I do want to visit Singapore, the luxuries are out of this world. So jealous!! It’s a pretty special resort Debbie. Would definitely recommend. This hotel seems astonishing, Lorelle. I fell in love with it from seeing your pictures. 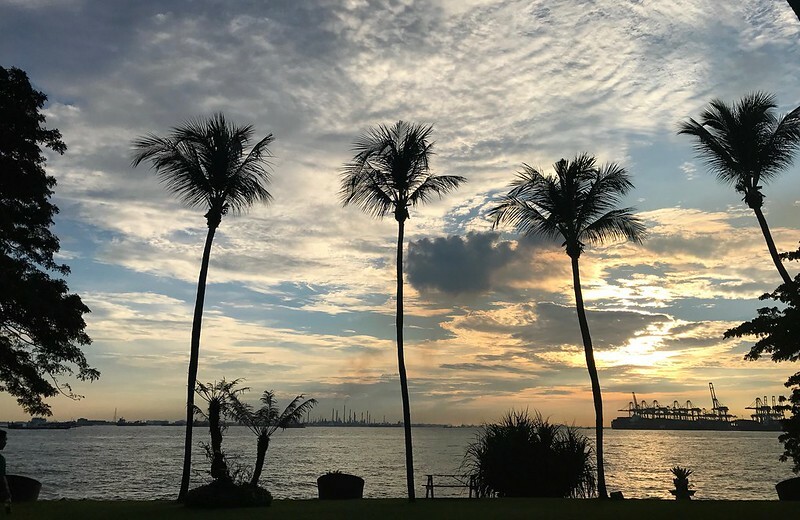 When’s the best time of the year to explore Singapore? Thanks for this. When we lived in Singapore we visited this resort twice- once for a Sunday buffet and secondly for a two night stay-cation. It’s a beautiful place and we especially enjoyed the large, silent monitor lizards who crept by one morning as we had breakfast. The pool is also a highlight. You’re very welcome Mickey. It’s s beautiful place to stay indeed. We weren’t so lucky(lucky for me 😜😝) to see a lizard!! Lol…. 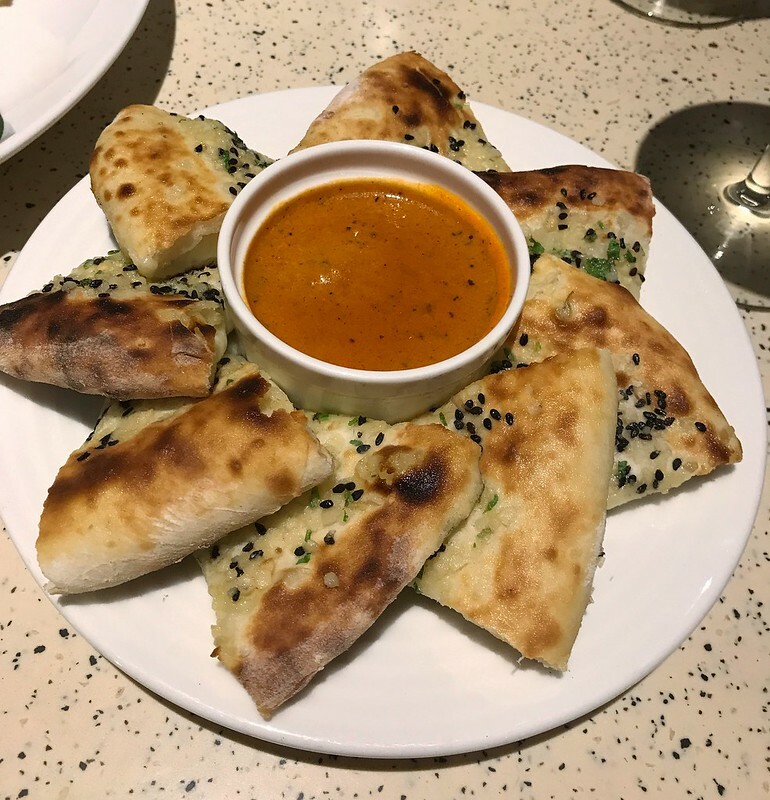 Reading this post wants me go back to visit Singapore again! 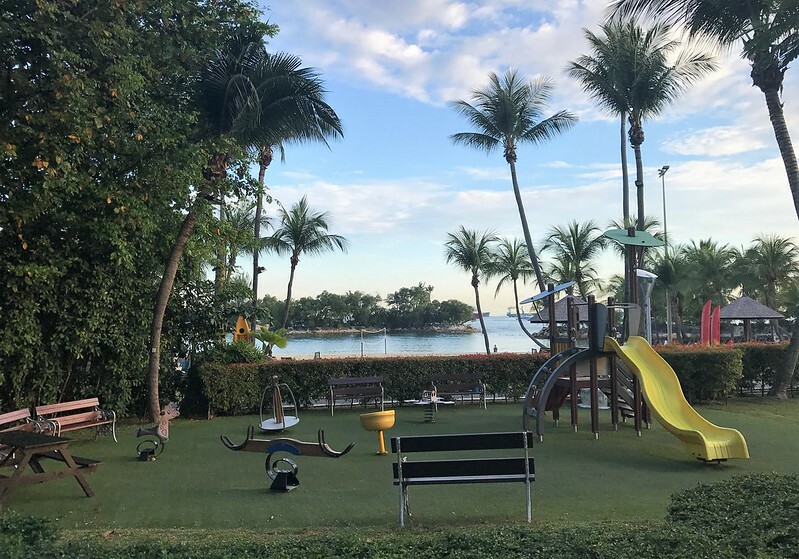 What a beautiful resort and so well captured pictures Lorelle.